Maryland chefs count on Mister Fish for prime sea scallops and bay scallops. We deliver to restaurants and other food service locations throughout Maryland, with a focus on Baltimore, Ocean City and Washington DC. The majority of scallops sold on the East Coast come from the United States, Canada and Argentina. Sea scallops are available year-round. 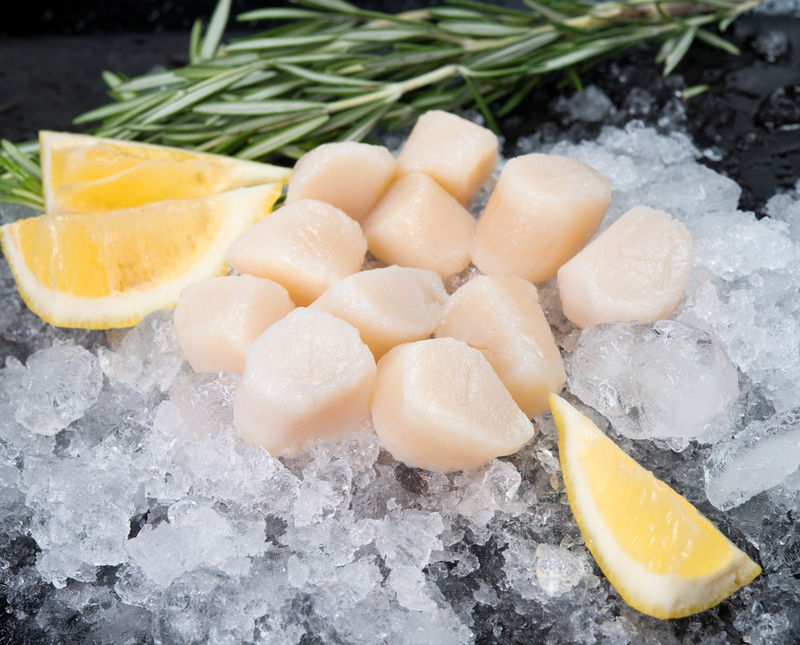 Since sea scallops die once they are out of the water, they are immediately shucked at sea and put on ice, or frozen while still on board. Bay scallops are a smaller cousin of sea scallops. Bay scallops are generally processed once ashore. Bay scallops also have a reputation for being the best-tasting of all scallops. 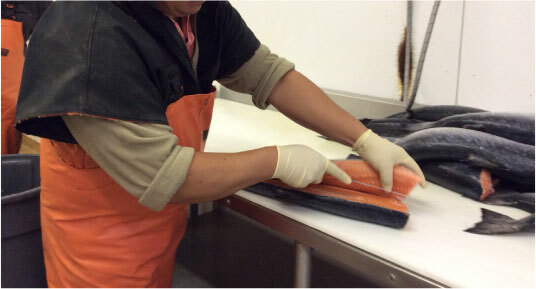 Top-quality scallops will have an ivory translucence and elastic springiness that allows them to keep their shape.